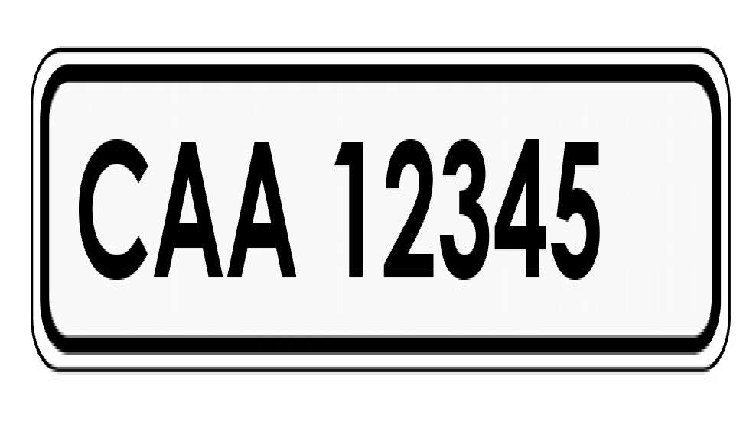 Cape Town residents will be issued with new vehicle number plates starting with the letters C-A-A instead of CA from this weekend on. The Western Cape’s Department of Transport says from the time of the changeover, no more CA licence numbers will be issued. It says as soon as the CA combinations run out, the system will not permit new license numbers and anyone waiting for a new license mark will have to wait until the next business day for a new plate to be issued. The post Cape Town residents to get new number plates appeared first on SABC News – Breaking news, special reports, world, business, sport coverage of all South African current events. Africa's news leader..